First and foremost, I hope everyone had a great holiday season with your family. My belated wishes to you for a HAPPY NEW YEAR!!! It’s hard to believe that I am a little over halfway done with my term as your president, and it has been a busy and productive first half. I want to share with you some of the highlights and positive results that we as an organization can be proud of. The LP Board passed and is implementing the first 5 Year LP Strategic Plan. Held our 1st New Alumni Orientation and Social to help everyone understand how to best get involved. Held our Board Leadership Retreat and the Annual Past President’s Lunch. 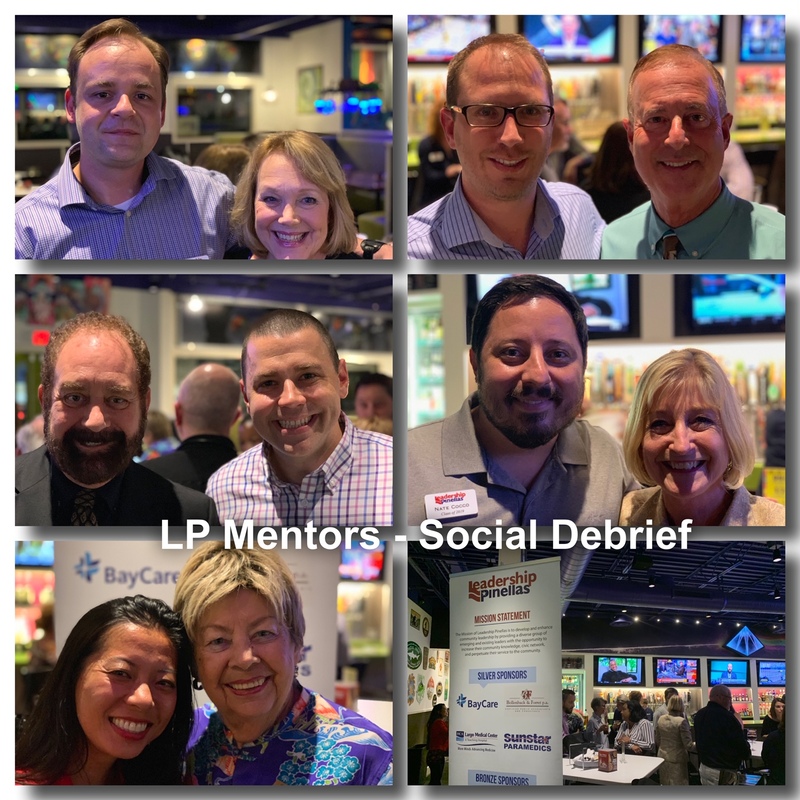 Creation of the LP Mentor / Mentee Program reinforcing our added focus on enhanced leadership development of our program with the help of 40 Alumni enriching this year’s experience for the Class members as well as the Alumni based on feedback I’ve received. Successful selection of the Class of 2019. The class is top notch and really have come together as a cohesive force for change moving forward. The Class has already gone beyond everyone’s expectations by deciding to do some service projects on their own. Look for a strong Spring as they perform other projects to make our community stronger. Developed and implemented a new skit format for the Class Retreat followed by a social with alumni bingo, photo booth and one of the best turnouts from our alums to welcome our new class to our organization. Leader Reader improvements based on Alumni requests. One, the Leader Reader now offers a print version as well as the online version. Two, the Leader Reader is now in the “News” drop-down menu on our website so you can easily find past issues. Our LP Program Days remain strong with over 100 alums volunteering to help implement this critical function for LP. The days continue to exceed everyone’s expectations and they continue to improve year to year. Successful implementation of our Youth Leadership program partnership with the YMCA. Launched new Leadership Pinellas Bookshelf to share what LP Alumni are reading each month in our Leader Reader. Successfully implemented a cross-functional marketing team for more effectiveness. 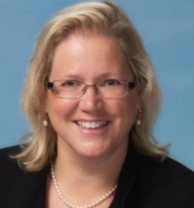 Created an easy way for Alumni to refer people to Leadership Pinellas online with ReferLP.com and implemented a follow-up system to keep them informed as recruitment events occur. Record turnouts for our LP debrief socials that are averaging over 60 people each time. A sold-out Thursday night LP branded VIP Clearwater Jazz event that will hopefully be returning next year. Festive holiday party mid-county at the waterfront rooftop venue at Bubba Gump with great attendance. Much fellowship and holiday cheer were shared. New LP Snapshot Program developed and will fill a need for a taste of what our full program offers. 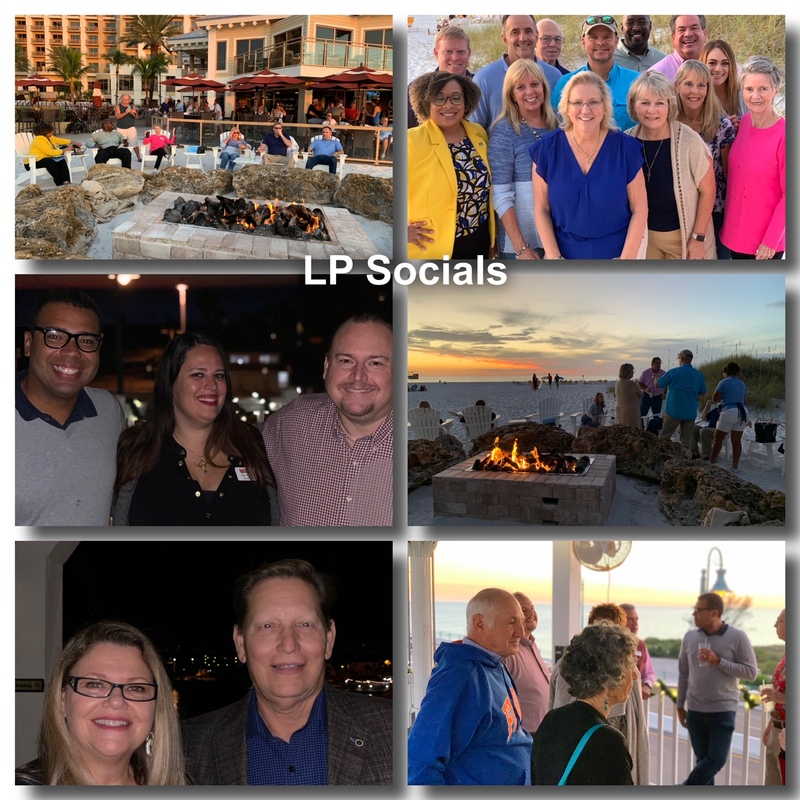 A wide variety of LP socials offered for opportunities to connect throughout the year. Continued partnership with SPC offering Leadership Institute. Revamped our LP sponsorship offerings to better acknowledge them including the video series – Lessons in Leadership. Involved LP past presidents to improve the transfer of institutional knowledge this year. All of this while operating under budget and building up our financial strength. So, as you can see your LP leadership team has been very busy and the feedback we keep hearing from you, our members, is positive and that we are on the right track. So, what is next? Now we can use your help to focus on two things: start thinking about who you know that would be a great member in next year’s LP Class of 2020 (use ReferLP.com) and start thinking about who you’d like to see serve in our LP leadership roles. The Nomination process will open up for LP Alumni to serve on our LP Board as well as Officers for 2020. Finally, look for more social events, recruitment events and more in the new year. I can’t thank you enough for your support and all you do to make Leadership Pinellas the strong organization it is.